AAJO wireless camera is ideal for monitor your baby, elder, pet, nanny and employees. 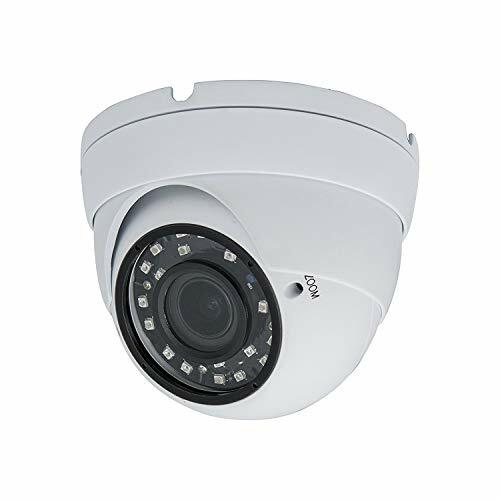 With a 1080P high definition video, H.265 image compression and CMOS sensor. Instant living stream can be seen using your phone, tablet or computer from anywhere and anytime. Vivid 1080p HD: You can see crystal clear images with this high resolution security camera. 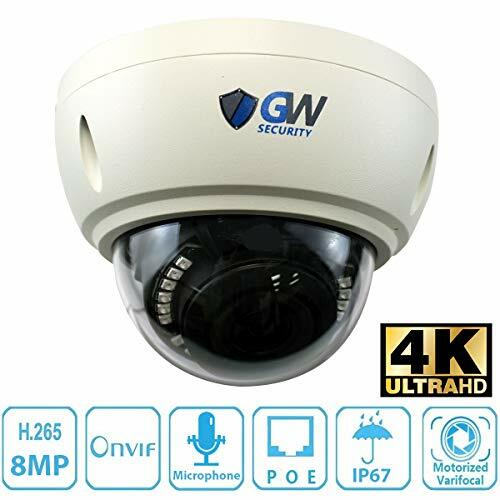 2.This smart home wifi security camera supports 2.4G wifi only Main Features : Zero Risk Of Private Information Leakage: The wireless IP camera has its own unique ID only you can access. The images and videos won’t be saved at any servers or be forwarded by manufacturer. 【FULL HD 1080P WiFi CAMERA】: AAJO wireless security camera with 1920*1080P resolution at 25fps, the living stream can be accessed via iOS/Android smartphone. 355° horizontal & 112° vertical rotation range create a complete 360° coverage. You may use it as a baby/pet monitor to view your pet even you are outside home. 【2-WAY AUDIO HOME CAMERA】: AAJO home security camera with 2 modes remotely talk and listen. App Audio Mode: Initiate a voice intercom through mobile app. Camera Audio Mode: Initiating a voice intercom through the camera’s reverse call button. Both parties talk and listen freely. So you can keep in touch with your baby when you miss him and want to talk to him. 【FIND SOLACE IN THE CLOUD SERVICE】: AAJO WiFi ip camera support max 64G Micro SD card(not included) or cloud storage(need to buy this service). Cloud storage was created to ensure that you don’t miss a thing, no matter where you are. With an intuitive interface, you are able to live-stream your footage which enables you to play it back based on your preferences. 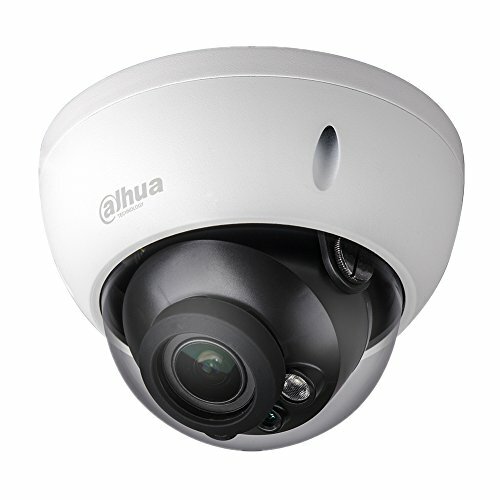 【PANORAMA NAVIGATION & NIGHT VISION】: AAJO WiFi security camera is a professional panorama navigation security camera. The camera will automatically scan 360° and generate 8 navigation maps, you can switch the monitoring position freely through the navigation map. Up to 20ft fantastic night experience even in pitch dark and full protection to see the whole room at night. 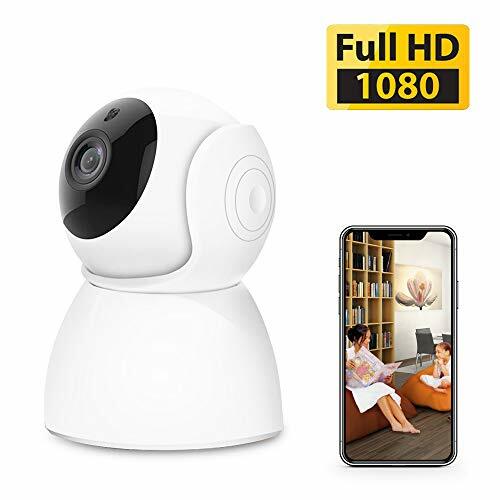 【Reliable 2.4G WiFi Connection&Remote Access】This 1080P Wifi Home Camera supports 2.4Ghz WiFi(Incompatible with 5GHz) If your router supports both band, please connect mobile phone with 2.4G wifi.Download “V380 “App on your mobile phone (iOS or Android)so as to configure 2.4G wifi to this 1080p camera step by step,no complicated setting needed of this wireless surveillance camera.